Inspired by many of the finest works of ancient Celtic art; the torc necklace. A powerful symbol and important piece of Celtic jewellery. 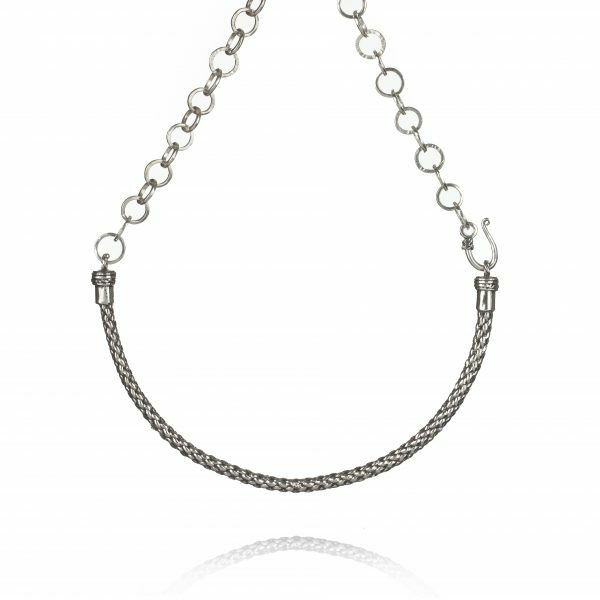 The Torc necklace is simple yet powerful and solid piece of jewellery, simply fastened with one ornate hook. The Torc (also spelled Torque), or neck ring, was an important piece of Celtic jewelry, and was worn before 1200 BC to as late as 600 AD. 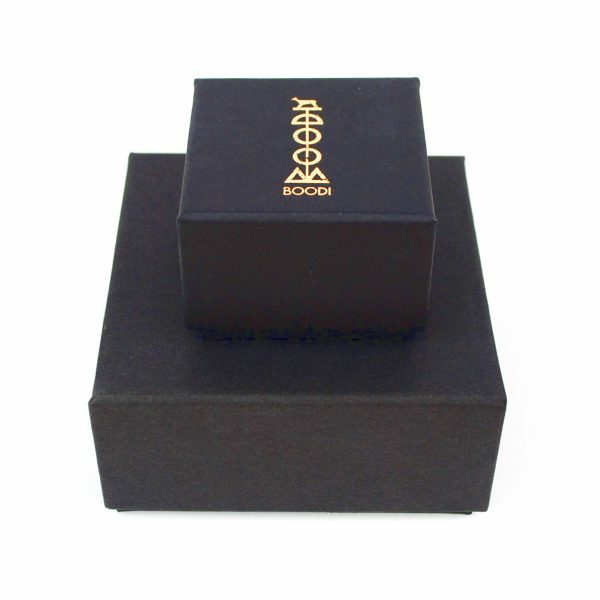 It was a powerful symbol, perhaps representing the wearer’s free-born status, and was often complemented with additional rings worn about the arms and wrists. For the Celts in particular, jewellery was a highly important symbol of a person’s status in society. It was the clearest possible sign of wealth and high rank. The torc was reserved for the nobility of Celtic societies who wore them in battle and during various rituals. Although it may have started out as little more than an ornament, over time the torc became attributed to great warriors. As well as symbolic power, torcs were said to have mythical or supernatural powers for the Celts. They are often depicted in Celtic art being held or worn by deities, and they also pop up in several ancient Irish stories. Torcs were also thought to act as talismans, offering protection from evil forces, which explains why they were worn into battle. Torcs were highly prized items for this reason and top of the list of coveted gold if the Celts were ever defeated. Some have been found broken into pieces by opponents who possibly feared their powers. 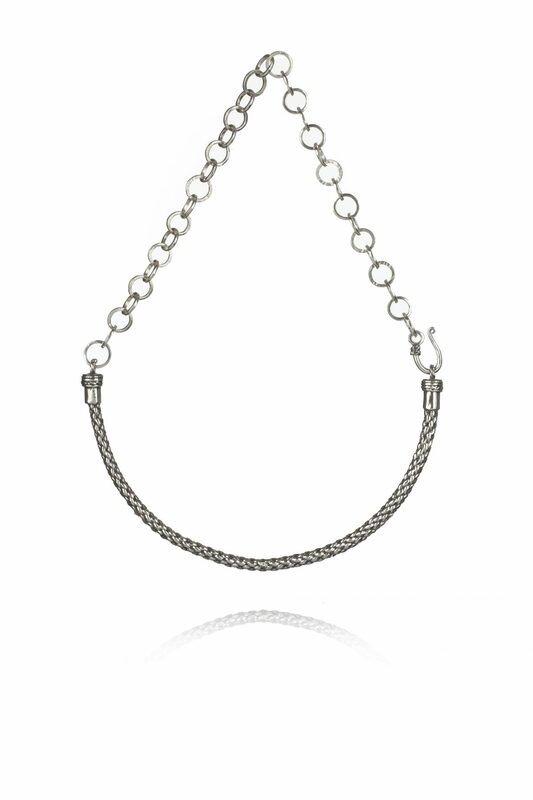 The Torc necklace is cast from recycled sterling silver.